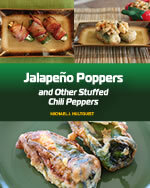 Everyone loves jalapeno poppers, but there is so much more to the popper than what you see in restaurants. Now, don't get us wrong. We adore the breaded and deep fried jalapeno poppers stuffed with fun cheese at our local watering hole, but at Jalapeno Madness, we're talking about the theory behind making poppers. Theory, you ask? Absolutely. We love them so much, we wrote an entire cookbook dedicated to them. But here, we offer you 6 important tips to help your poppers come out in style. Consider the creation of a jalapeno popper as a process, and as my screenwriting instructor always said, "trust the process". You can break down just about any jalapeno popper recipe into the following steps: Cleaning and Coring, Stuffing, Batter or Breading, Cooking, and Serving with our without Sauce. 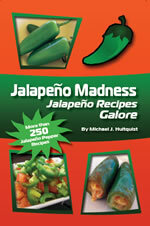 With those basic steps in mind, you now have a template for an infinite variety of jalapeno poppers. 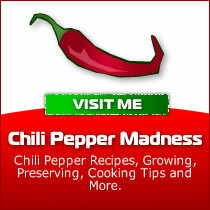 Cleaning your jalapeno peppers is easy, but coring can sometimes be difficult. Coring with a knife is fine, but do yourself a favor and invest in a pepper corer. If you make a lot of poppers, it will save you time in the long run. An average size jalapeno pepper will hold about 1 ounce of stuffing, so if you're making 20 poppers, you'll need about 20 ounces of your final stuffing mixture. Of course this is a general rule, as pepper sizes can vary. Not every popper recipe calls for breading or batter. Your poppers can be just as tasty without them, but if you're seeking the extra flavor, consider more than the traditional breading mixture. Try a beer batter, or perhaps crushed pretzels or crackers. 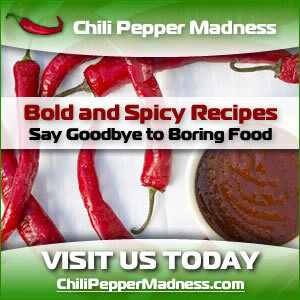 Season or spice it up by adding crushed red pepper, habanero powder, or a mixture of your favorite Italian seasonings. In restaurants, you'll typically enjoy the deep fried variety, but consider that you have a range of cooking options. Poppers can be deep fried, fried in a pan with oil, baked, grilled, and more. 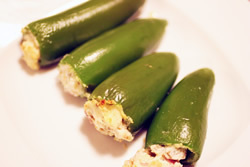 Healthier jalapeno poppers are baked or grilled, so keep this in mind for your cooking considerations. Sauce! Your options here are as open as your imagination. While sauces aren't necessary, you'll find a well matched sauce can turn your jalapeno popper appetizer into a meal. Serving hot dog or sausage stuffed poppers? Serve with a simple spicy mustard. Pineapple stuffed poppers? How about a sweet coconut sauce. Basic cheddar cheese stuffed jalapeno poppers? Mix it up with a spicy tomato sauce. You get the idea.